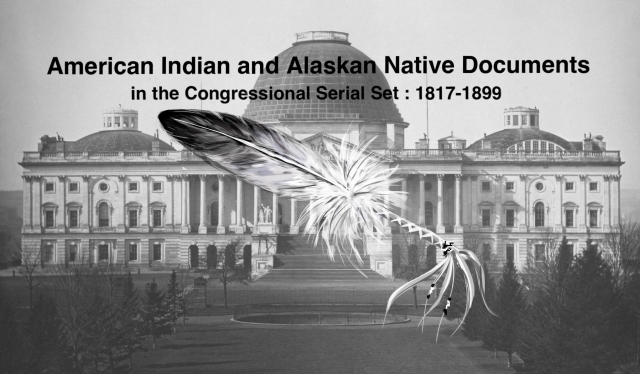 "Annual report of Commissioner of Indian Affairs, 1887"
Annual Message to Congress with Documents; Pres. Cleveland. 6 Dec. HED 1, 50-1. vl-15. 14260p. [2532-2547] Annual report of the Sec. of War (Serials 2533-2538); annual report of the Sec. of Interior (Serials 2541-2546): annual report of the Gen. Land Office (Serial 2541); annual report of the CIA (Serial 2542): etc.